Fit singer, Ellie Goulding, shares her day-by-day training plan that helped her breeze through the Nike Women Half Marathon. Plus: SELF shares 5K and 10K training plans, too. Get ready to run. 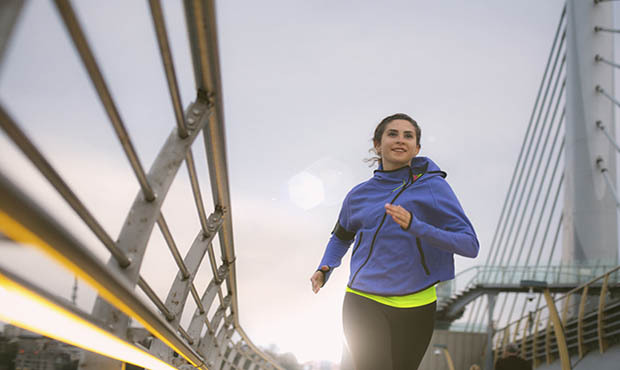 With a new year approaching, it‘s time to put your half marathon plans into action. Here‘s how to run 13.1 with only two months of training. To get to the marathon, try building up with a half or a 20K. 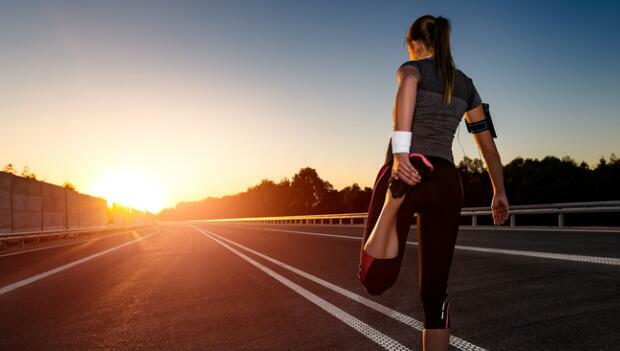 Here‘s how to boost your mileage and build your endurance. What you do after your half marathon is just as important as what you did to prepare. Here‘s how to recover well. 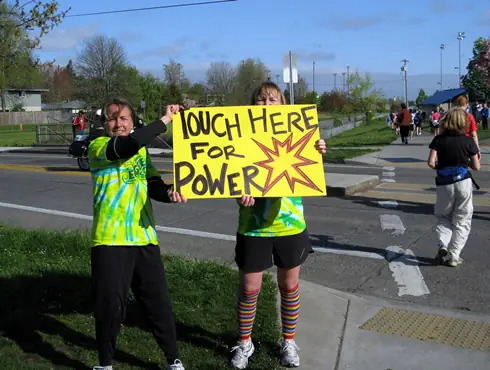 Conquer 13.1 miles strong with this guide to training for your first half marathon. 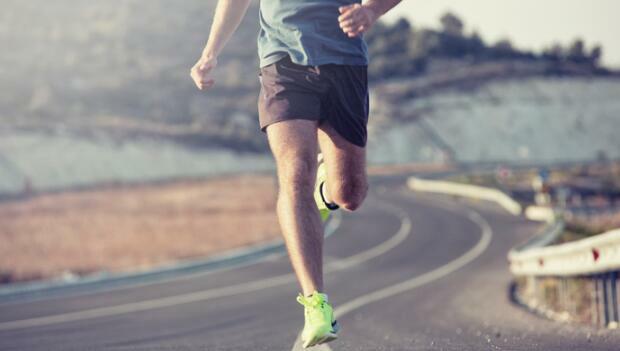 Your first half marathon is an exciting event, but the newness of it can lead to some frustrating lessons. Here is a look at some mistakes that are common among newbies running their first half marathon. 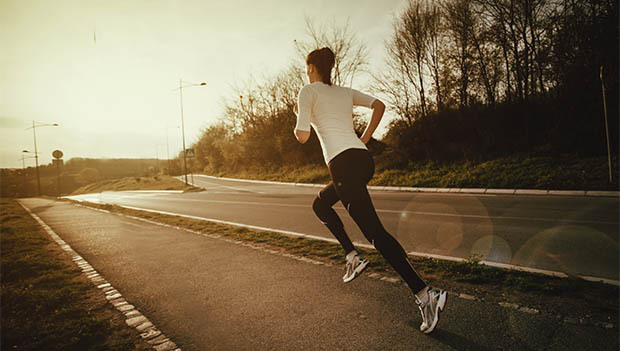 Develop and execute a right-for-you half marathon race plan to achieve your personal best. Here's how.